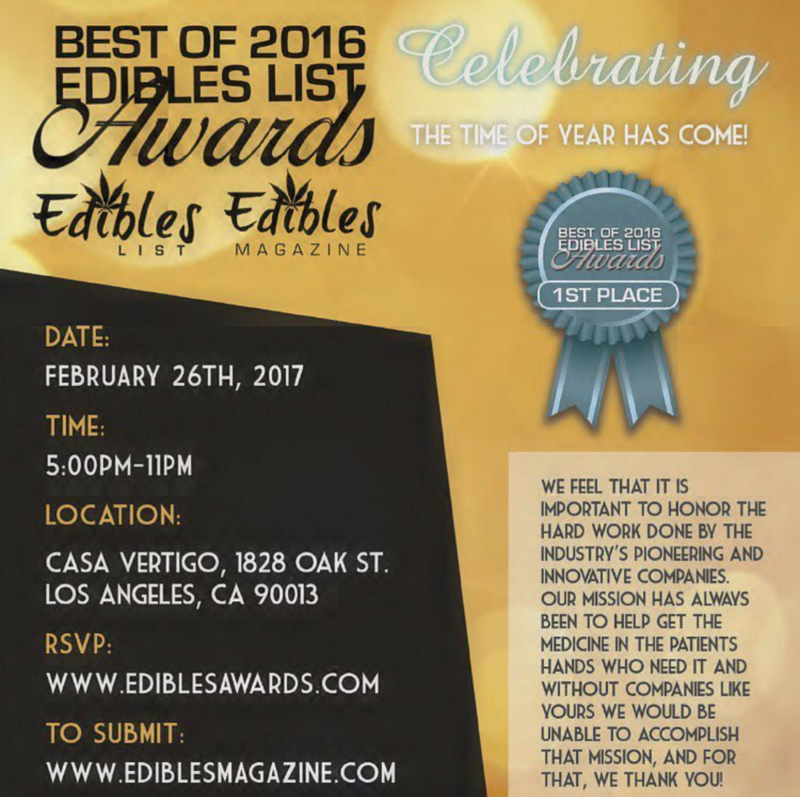 On Sunday February 26th at Casa Vertigo in Downtown Los Angeles: it's The BEST of @EdiblesList Awards!!! Amazing products Infused with the absolute best medicine available anywhere! Booths, vendors, samples, dinner, ALL INFUSED & MEDICATED!! !